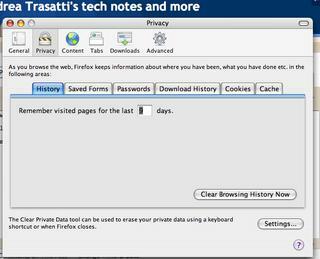 I just downloaded Firefox 1.5 Beta 1 for Mac. I am really happy with it (tested for about a day now). The most important thing, as a Mac user, is the prefs window. It is eventually more Mac-style and most of all it’s lightyears faster! This was really needed as the old prefs window was really annoying. Some other widgets have been made more Mac-style. That’s nice too. I hope no one @Mozilla will feel bad, but from the first tests I’d say that the rendering is the same. Not that this is bad, I am quite happy with the rendering engine of Mozilla, I would not use it, if I weren’t totally happy with it. You actually can’t do much better than this (maybe website designers should start doing a better job…). I have to say that I was expecting something revolutionary, but it hasn’t happened. The Mozilla engine hasn’t evolved much as it is already GREAT! Firefox is really satisfying too, a nice layout for a great engine. What else can we ask for? 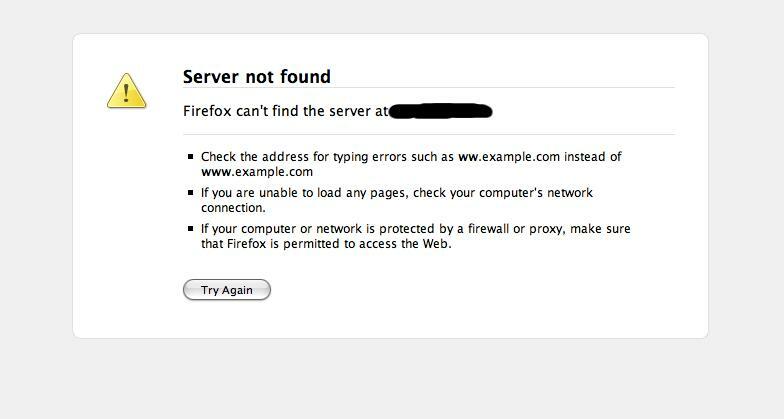 With Firefox 1.x I remember that sometimes Google pages such as gmail or blogspot used to take a lot of RAM (and hog a little my little PowerBook) when I left them open in the background. Gmail keeps reloading and from a really high point of view it would seem that Firefox doesn’t cleanup the memory properly. blogspot.com, on the other side, seems to use something in their blog-editor that sometimes HOGS the CPU. All this happens on my Mac, I have no idea if it happens/happened on wintel or linux. I will test more and eventually come out with an update. As far as I have seen until now I’m pretty satisfied. gmail has been in the background for a few hours now and the blog-editor hasn’t presented any hog, yet.